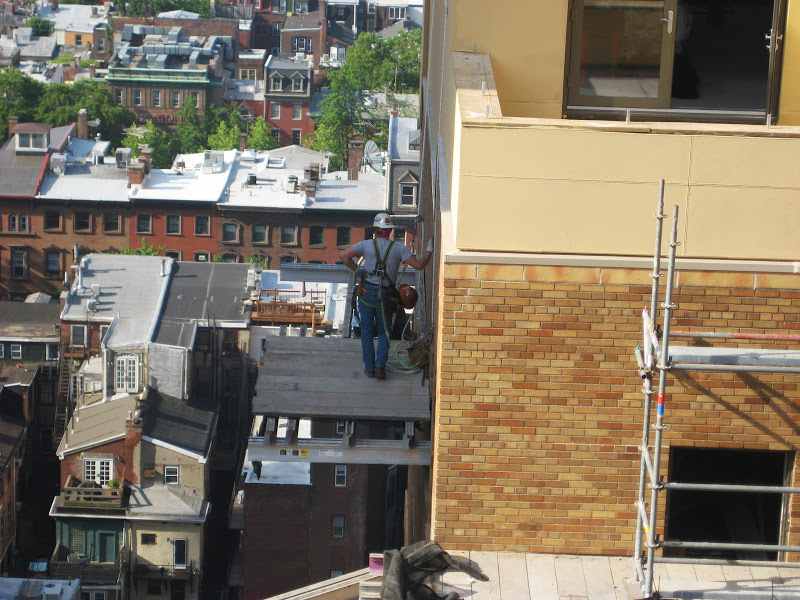 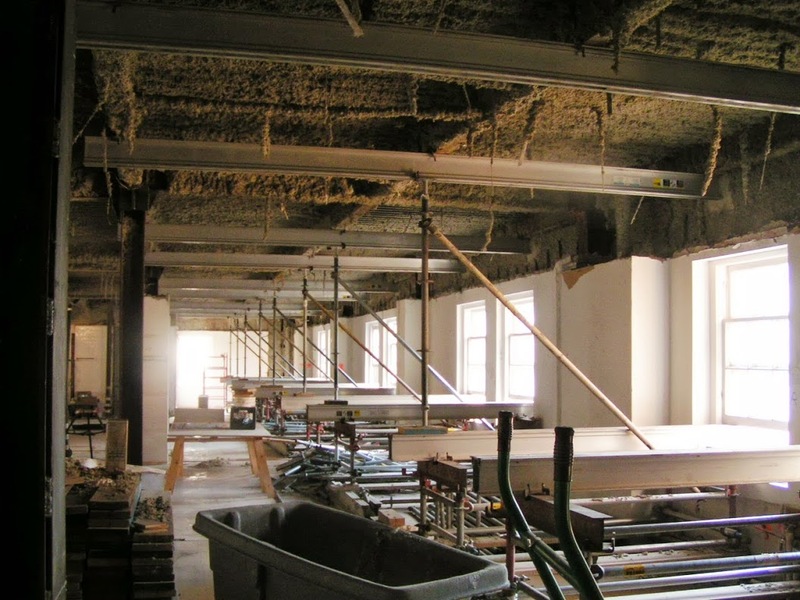 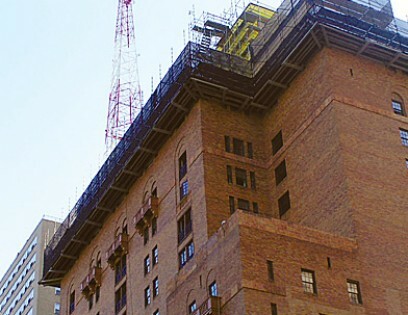 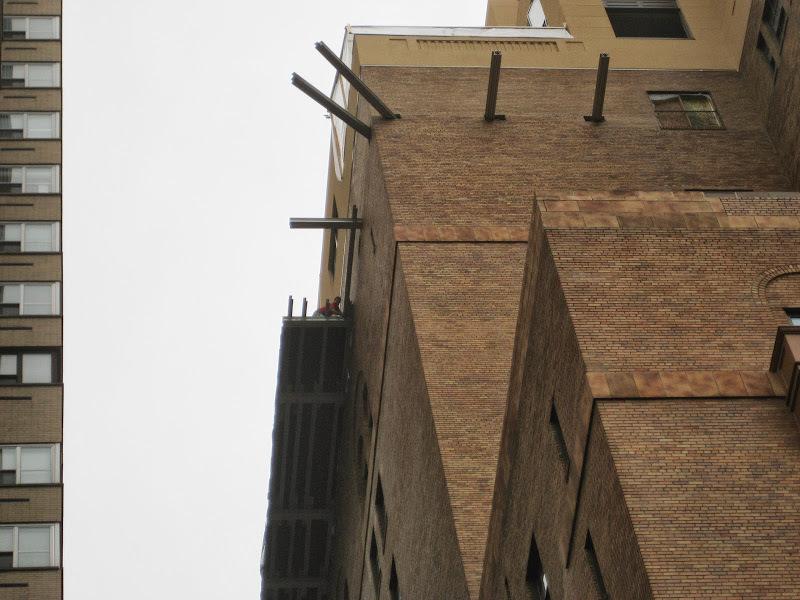 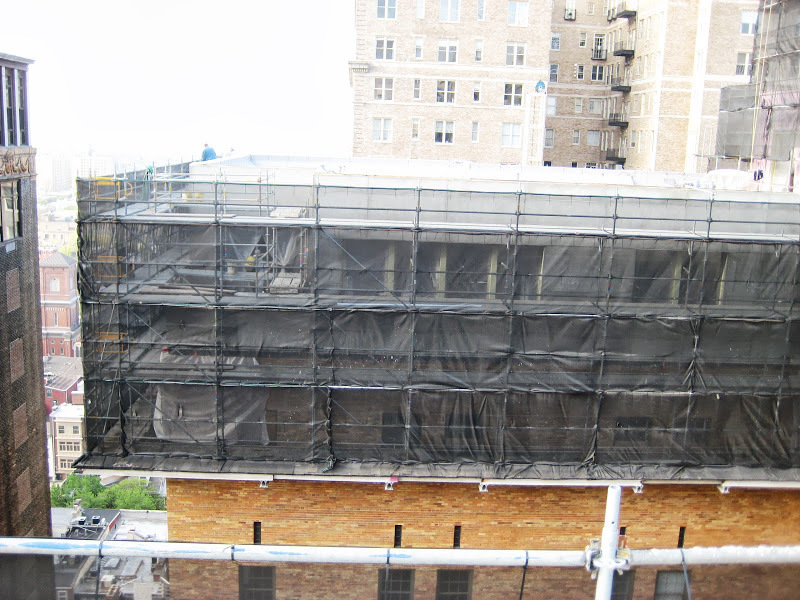 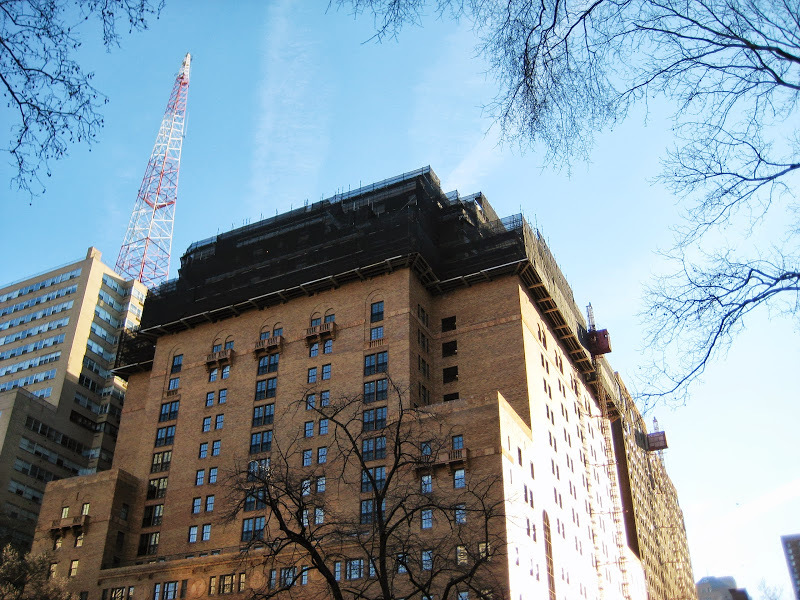 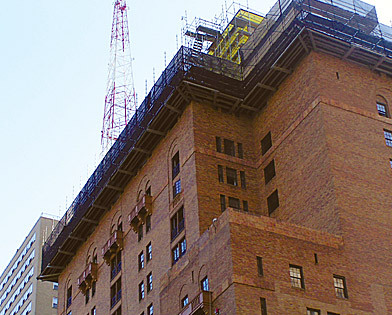 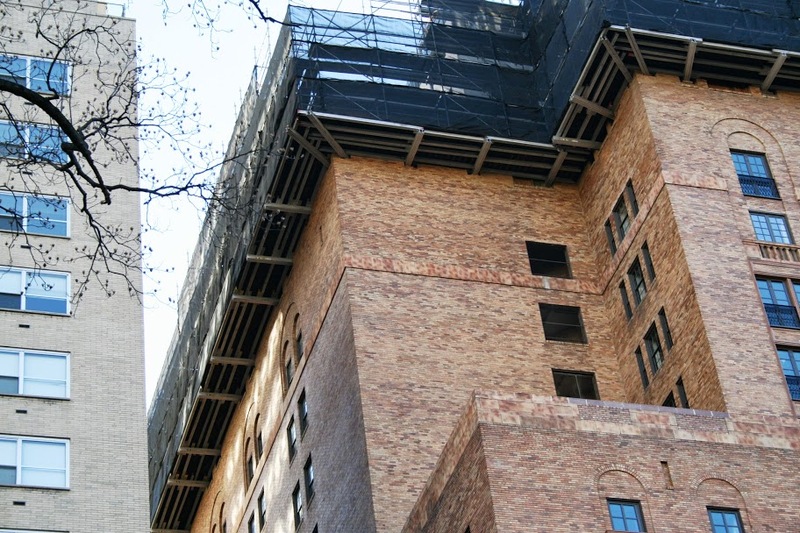 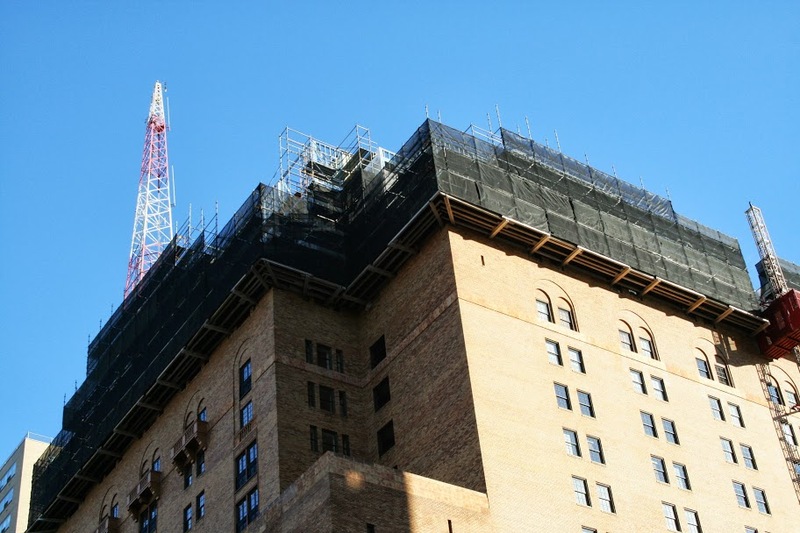 Sullivan Construction needed to add three floors to the top of the Parc Rittenhouse building in downtown Philadelphia and knew of Superior’s experience with high exposure cantilever scaffolds. 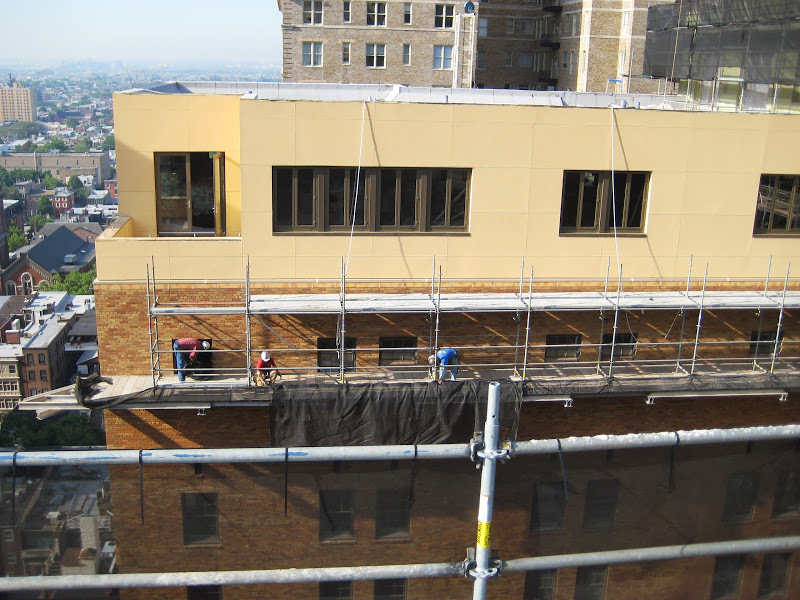 We had succesfully completed a 10th floor cantilever system around three sides of Philadelphia’s historic Victory Building. 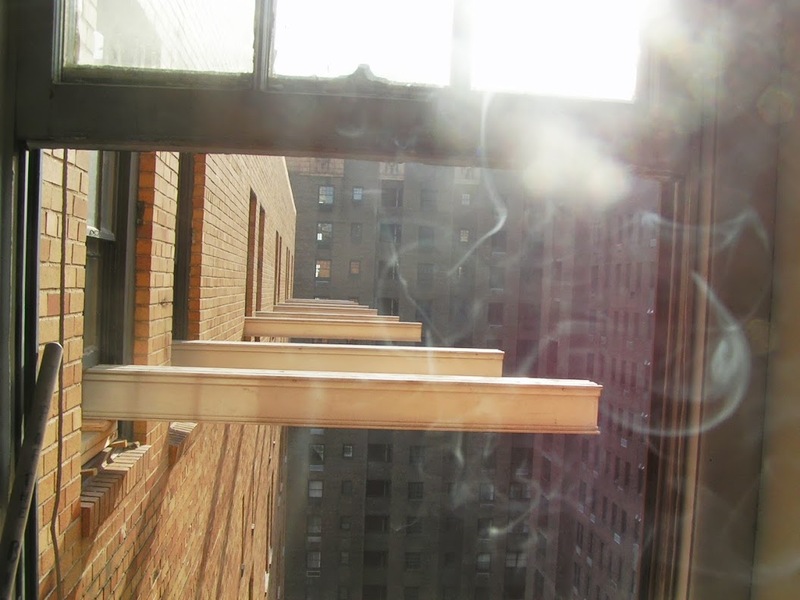 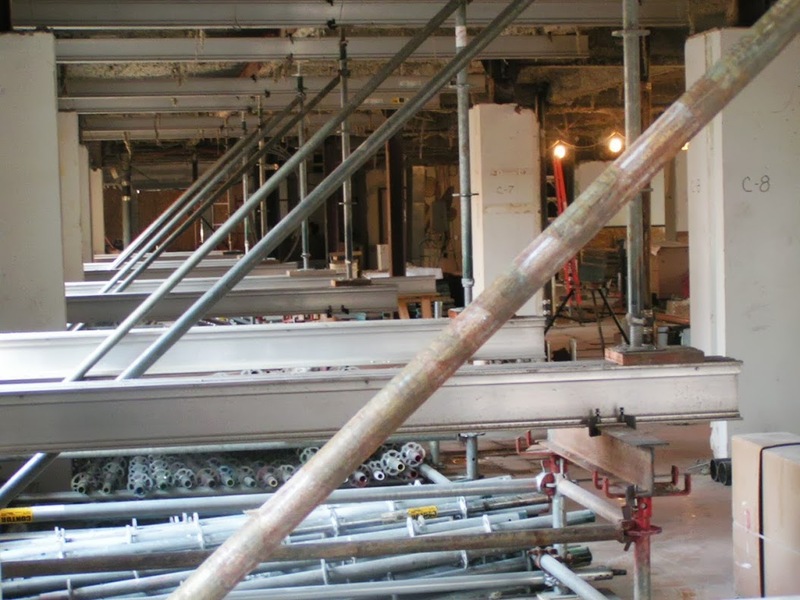 Utilizing shoring towers inside and aluminum beams jutting out the windows, Superior was able to lay a solid work deck around the entire 17th floor of the building. 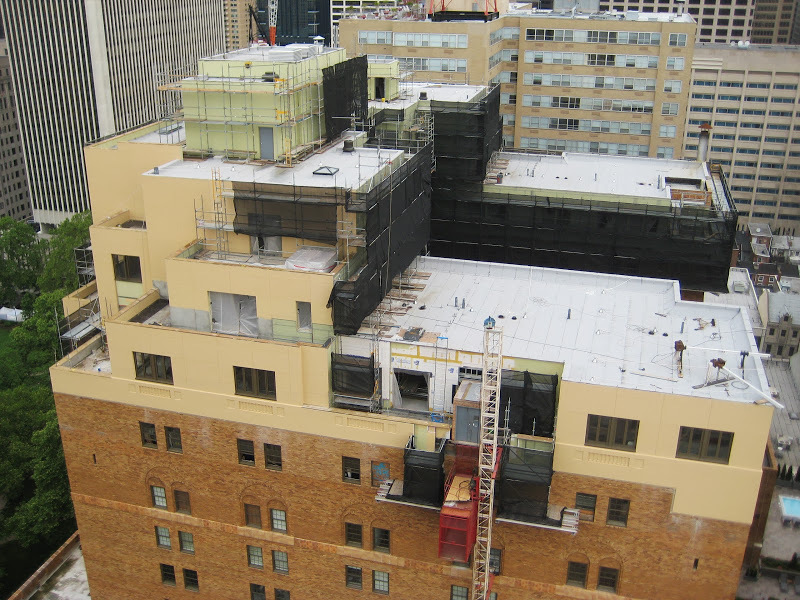 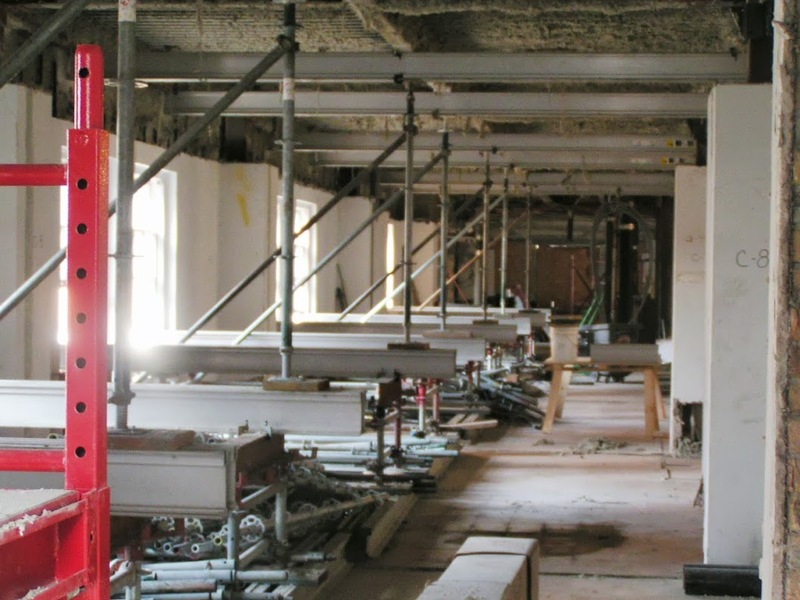 We then erected a 45′ high systems scaffold to allow worker access to each of the floors as they were constructed.